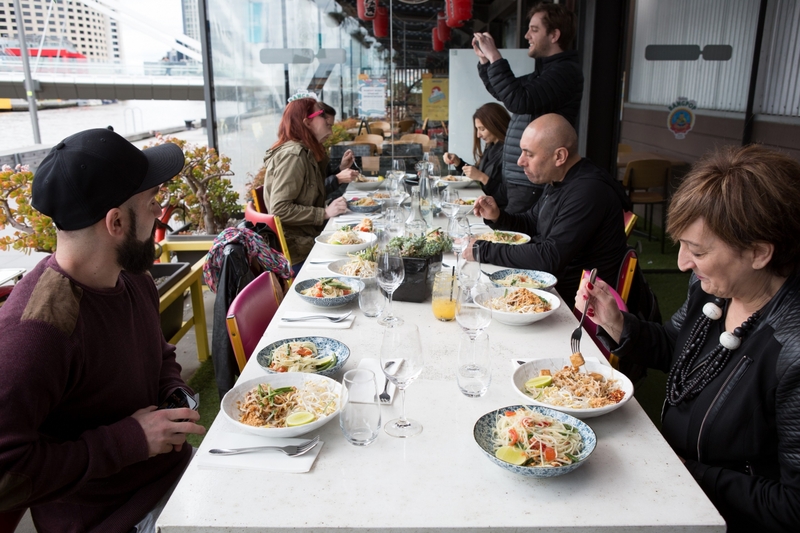 ​Fresh fragrant and fun, is the philosophy behind Melbourne’s funkiest Thai restaurant. 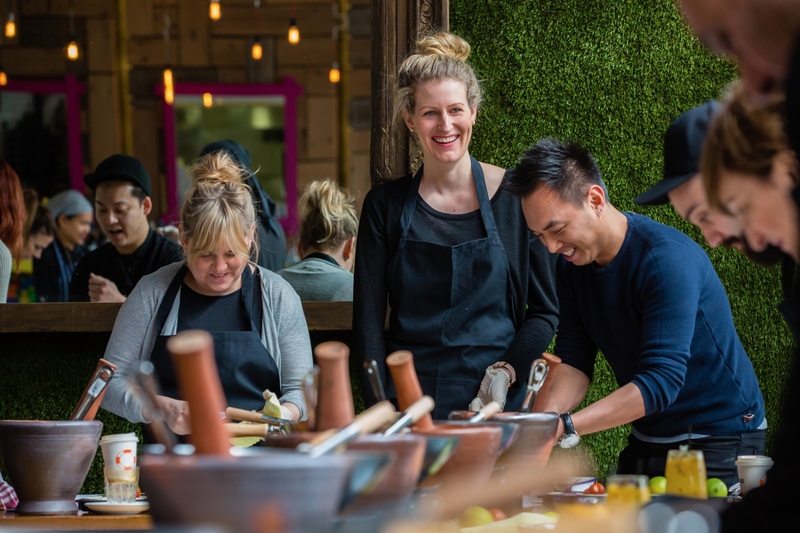 Bangpop is offering the chance to undertake a masterclass with our Head Chef to learn the secrets to two classic Thai dishes. - All ingredients, equipment required and an apron to wear during the class supplied. 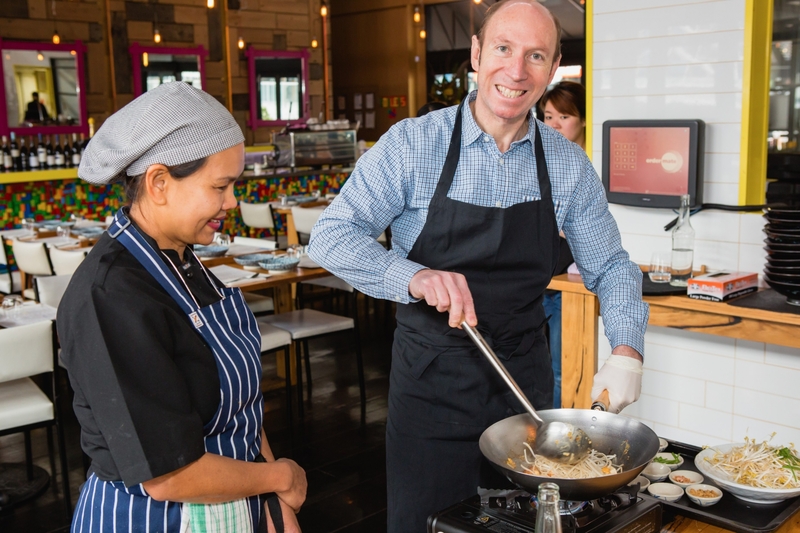 Thai cooking masterclasses are also ideal for groups. 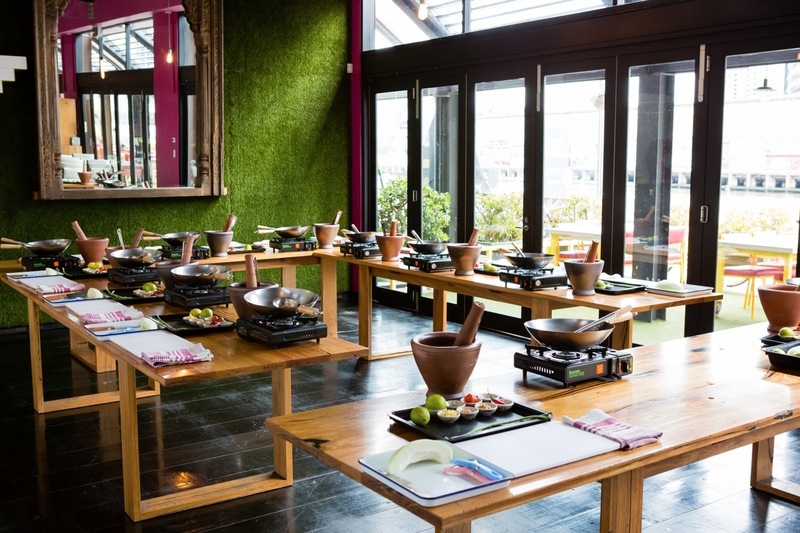 Corporate entertaining, team building events, birthday celebrations with a difference or hens parties. 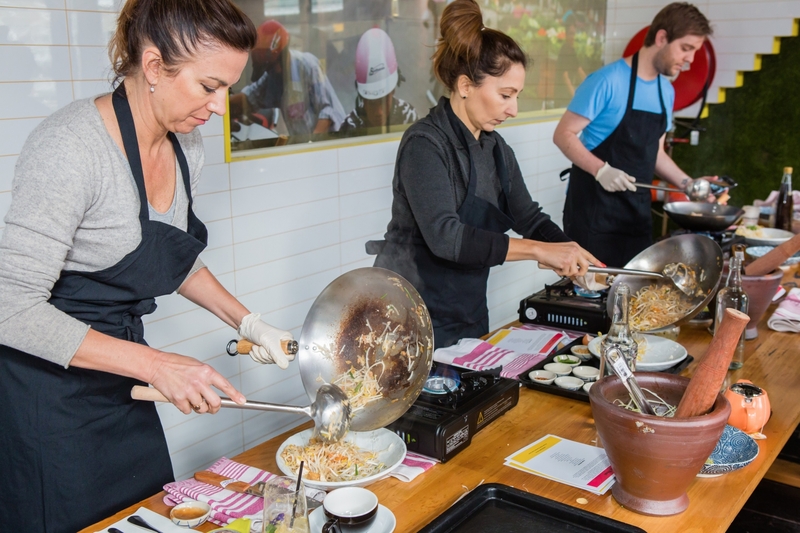 Please contact us at events@southwharfrestauarnts.com.au if you wish to enquire about a private class. Class may be cancelled if fewer than 10 people book, in this case you you be given the option to choose another available class date or receive a refund.